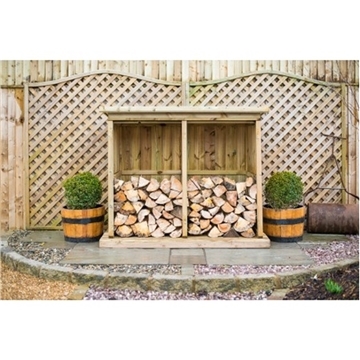 The perfect solution to storing your logs away and keeping them relatively dry. 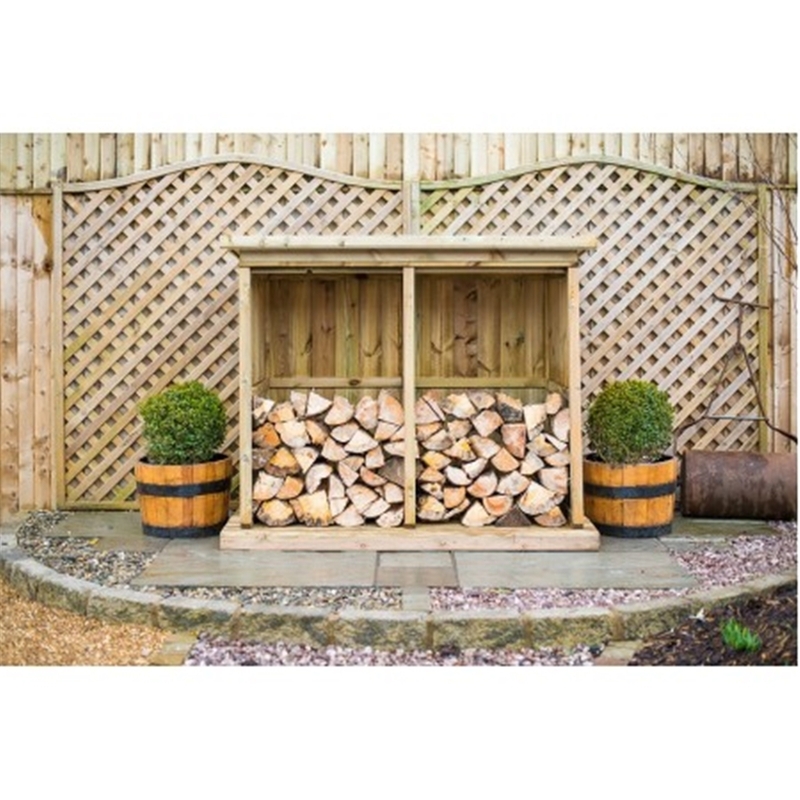 These stores are manufactured, in England, using premium quality pressure treated FSC renewably sourced redwood timber creating a long lasting quality product. Redwood is the hardest of all softwoods and we use only the highest quality tantalised planed timbers. The timber is pressure treated for a long and durable life but it is still advised that a stain based treatment is applied every year to extend longevity.